Initially the particle concept of light is explained. Then we present the different kinds of interaction of light and matter. We start with the reflection and refraction, followed by the discussion of linear and non-linear absorption of light. 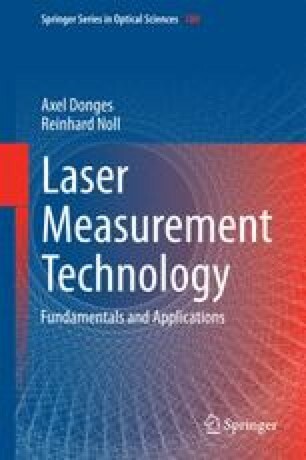 The most important light scattering processes are described: Rayleigh, Mie and Raman scattering. Finally, the frequency doubling and the optical Doppler effect is treated.